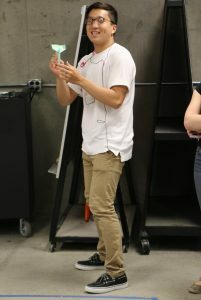 Incoming undeclared engineering major’s visited the Department of Aerospace Engineering on Wednesday afternoon to get an idea of what life would be like as an AerE major. 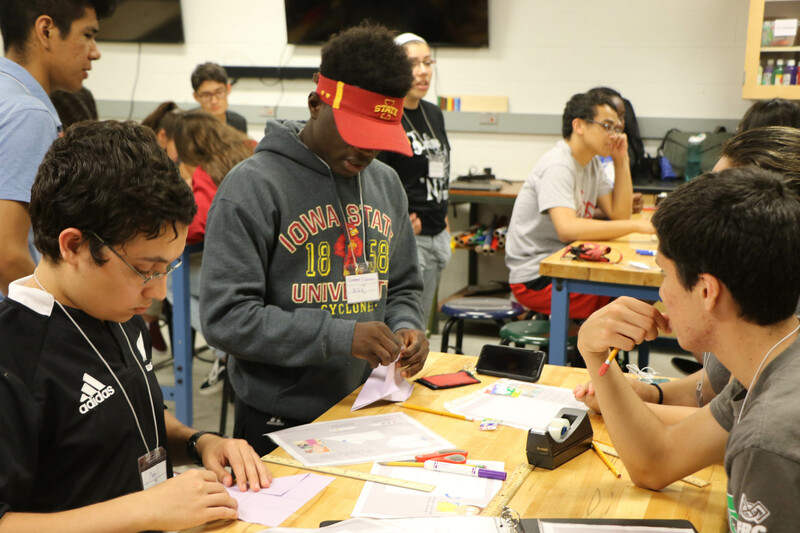 The students ran through a game of Paper Airplane Express, a team building exercise where students work as a team to assemble paper airplanes according to strict regulations. The activity is one that NASA has used to encourage teamwork and simulate working within government regulations. In addition to Paper Airplane Express, students also heard from the AerE advisors and saw a tour of the department’s labs and facilities. Students also visited other departments within the College of Engineering to get a feel for what the other engineering disciplines have to offer.